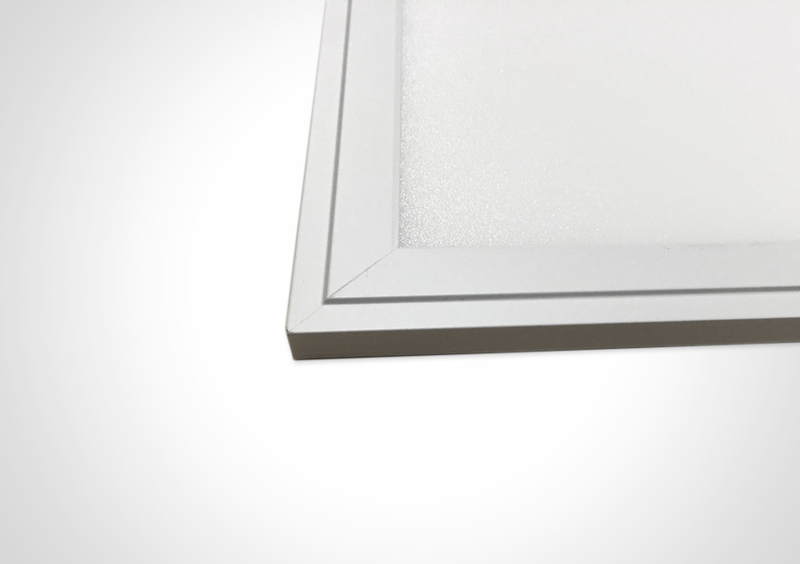 Elume Drop-in Troffer LED Panel Light. 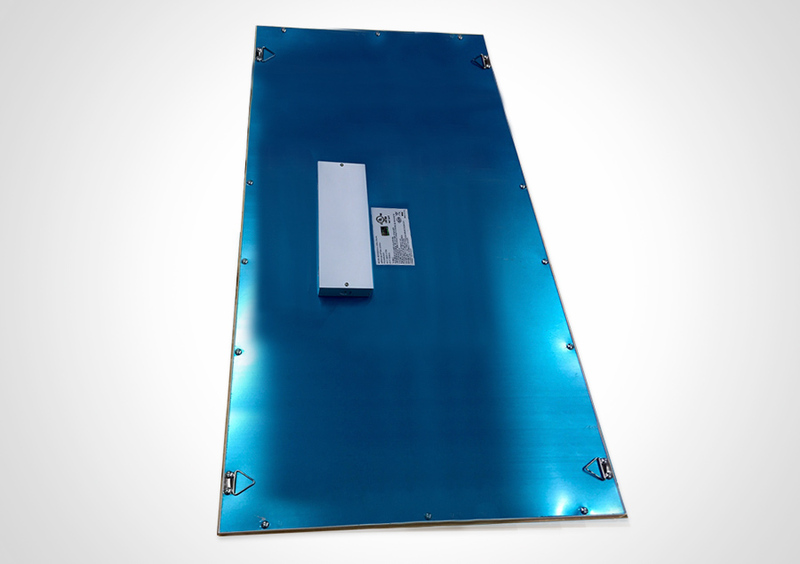 Our thin, eLume LED SlimFixtures are designed to output a perfectly even, bright, edge to edge, diffused illumination across the surface of the panel to effectively and efficiently replace traditional drop-in or suspended fluorescent troffer fixtures designed for both new construction and retrofit applications. 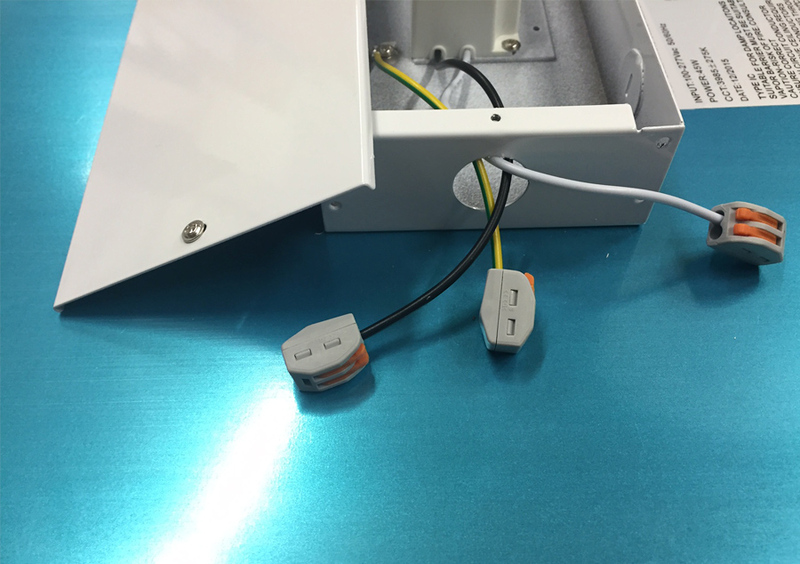 Please Contact Us for any additional information, project assistance or pricing in regards to our eLume SlimFixture line and we will be glad to accommodate. 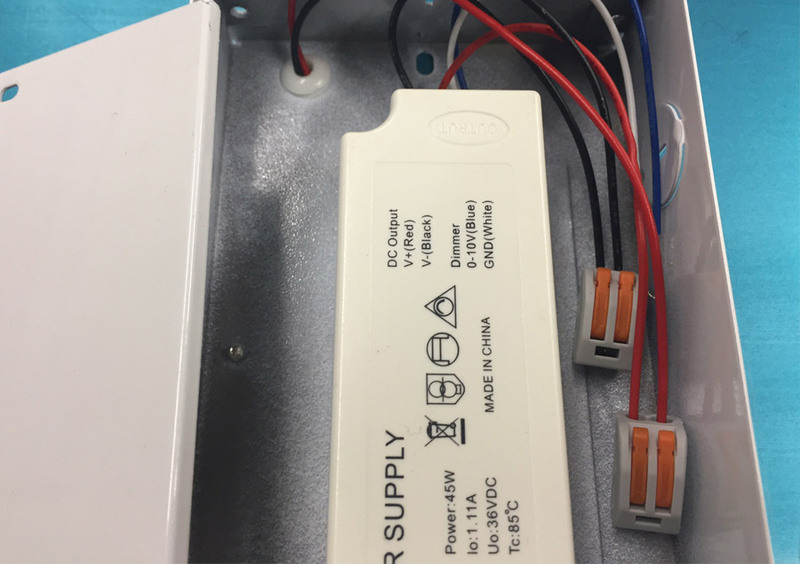 Please note that in sufficient quantites we are able to custom fabricate our SlimFixture's to specific dimensional and light output requirements. 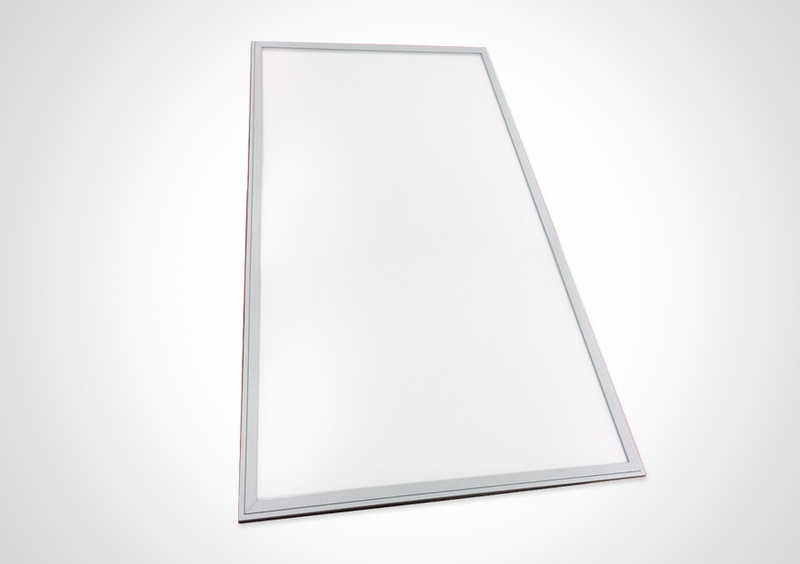 Alternatively as opposed to our fluorescent replacement lay-in SlimFixtures we invite you to evalute our Custom LED Light Panel portfolio which may have a better option more suited to your application's requirements. 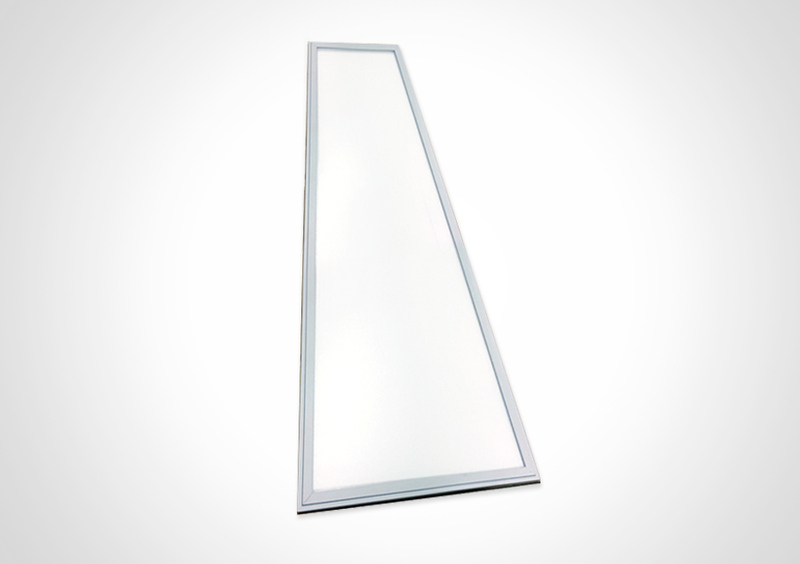 2x2, 1x4 and 2x4 Ft models all with various colour and illumination light output level options to enusure the best suited models are available for your general area illumination, suspended or recessed-ceiling lighting application. In addition we invite you to inquire about further customization of the dimensional properties to best suit your custom application. 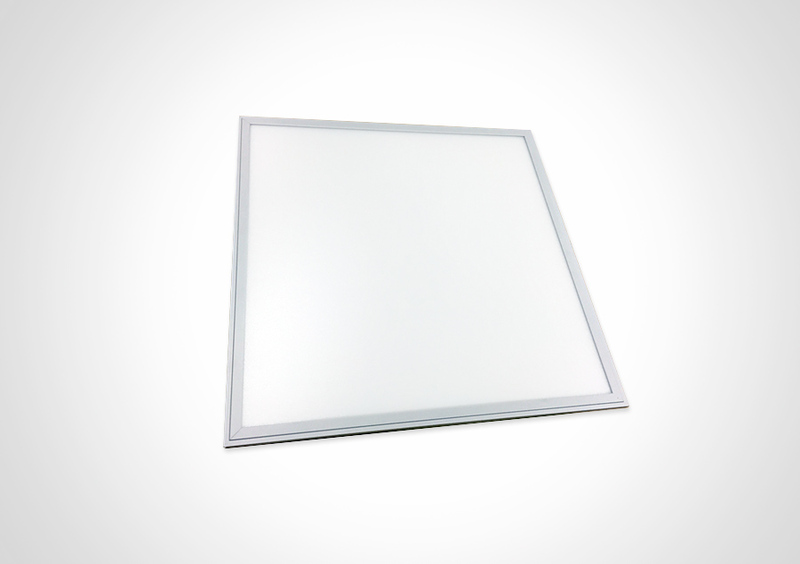 Ultra thin, profile utlizing our edge-lit Elume LED Light Panel technology as a light engine, coupled with a superior diffusion lens and recessed framing allows for a perfectly even illumination with no visable light source for a seamless visual apperance optimized for commonly used T-bar ceiling grids or as eye-catching suspended fixtures. 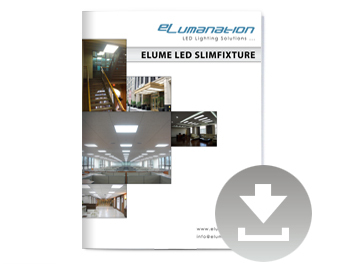 With multiple fully dimmable output level options and the ability to embedd LEDs along 1, 2, or all 4 edges of the fixture, our eLume SlimFixture's are fabricated to the ideal light level required for your general area illumination application.